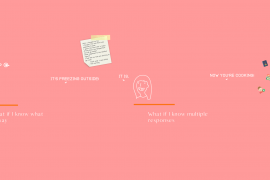  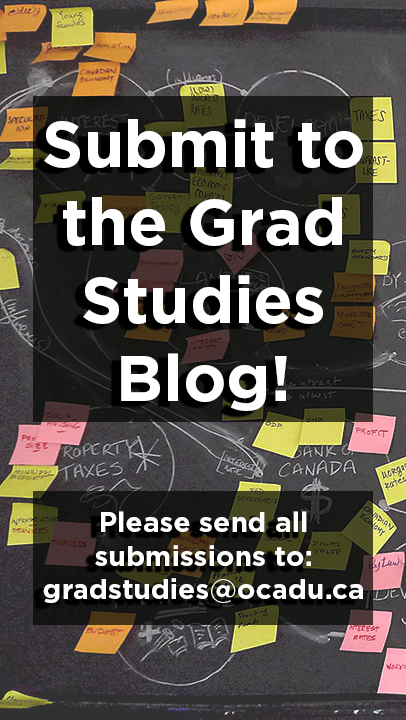 Check out the new Digital Futures Graduate Thesis Site here: www.dfthesis.com. 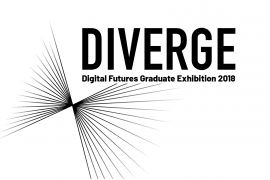 This site includes thesis project descriptions and student bios for the Digital Futures graduating class of 2018. 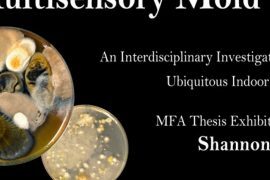 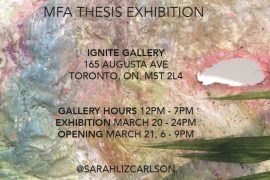 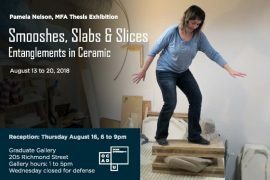 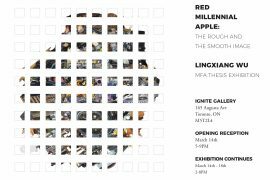 IAMD MFA candidate Pam Nelson presents, Smooshes, Slabs & Slices, a thesis exhibition of sculptural, ceramic-based assemblages that capture moments of transformation in progress. 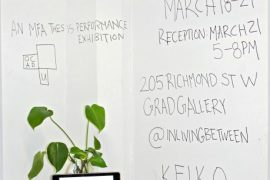 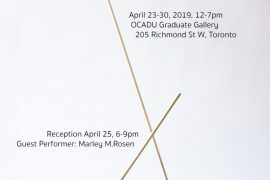 On view at the Graduate Gallery.